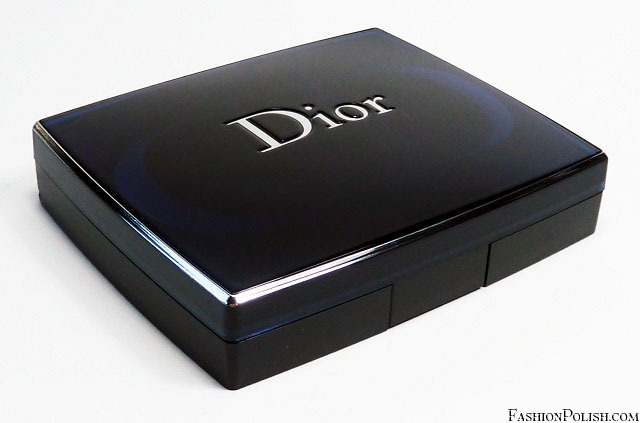 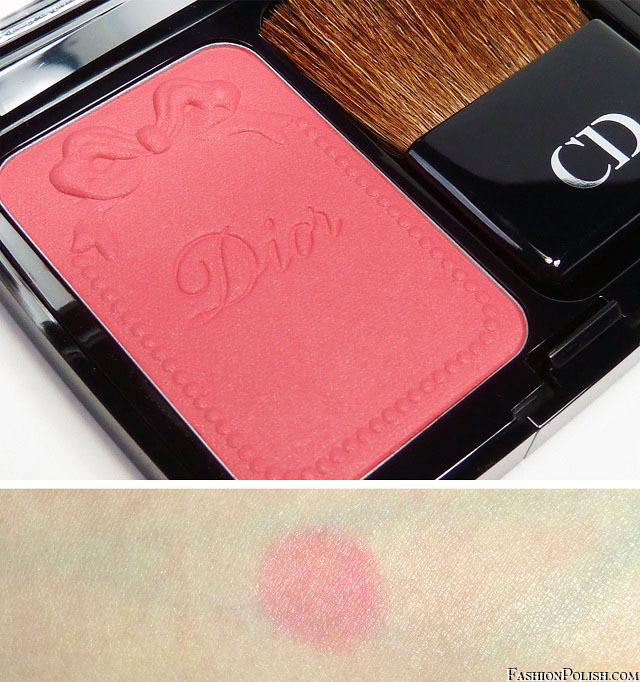 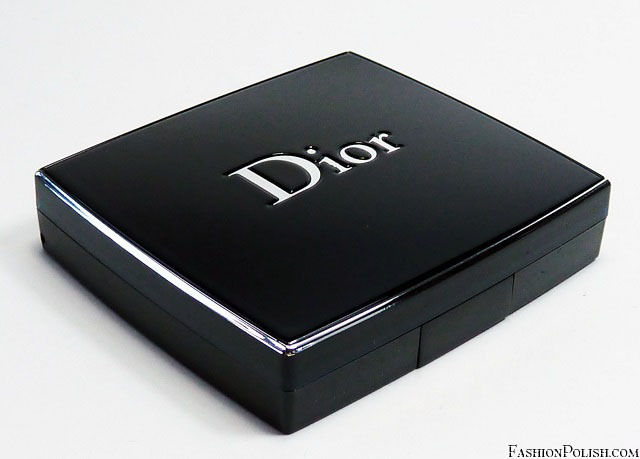 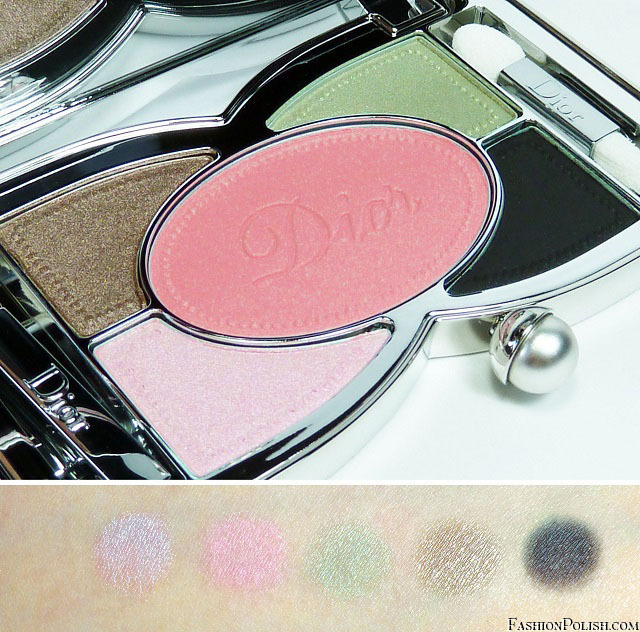 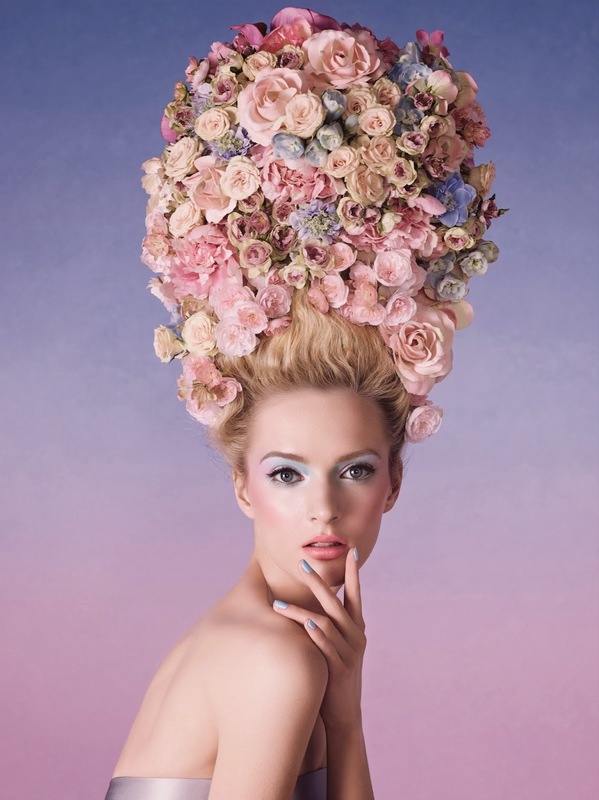 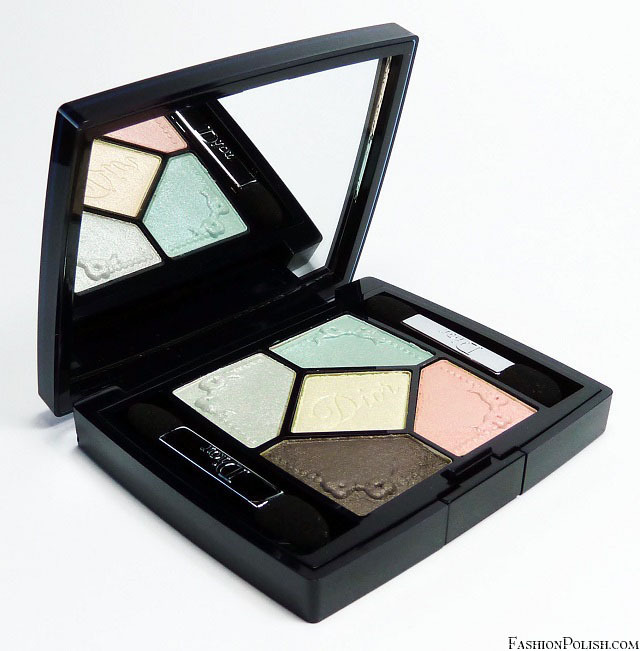 Continuing with this year's Spring releases, I'm super excited today to show you the Dior Trianon collection! 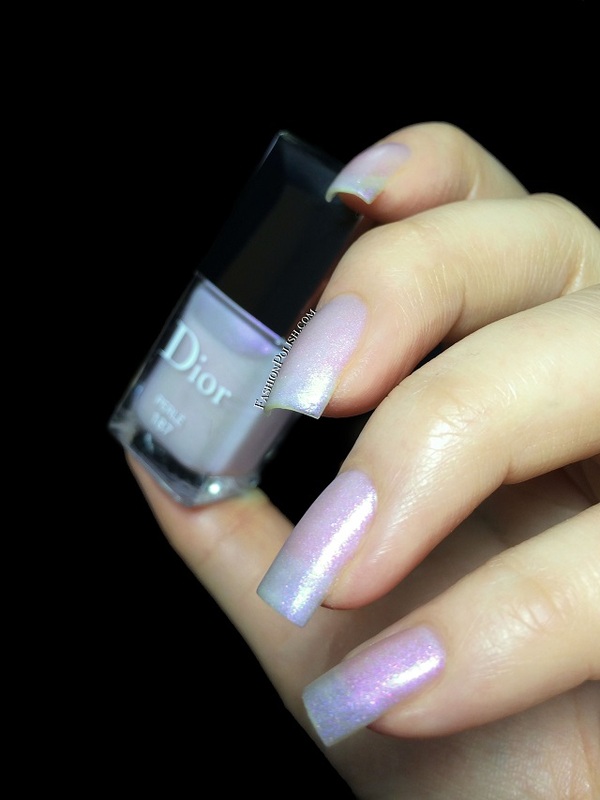 I really love Dior seasonal collections, they always have some of the most enticing palettes in my opinion and don't get me started on my addiction to their nail polishes... 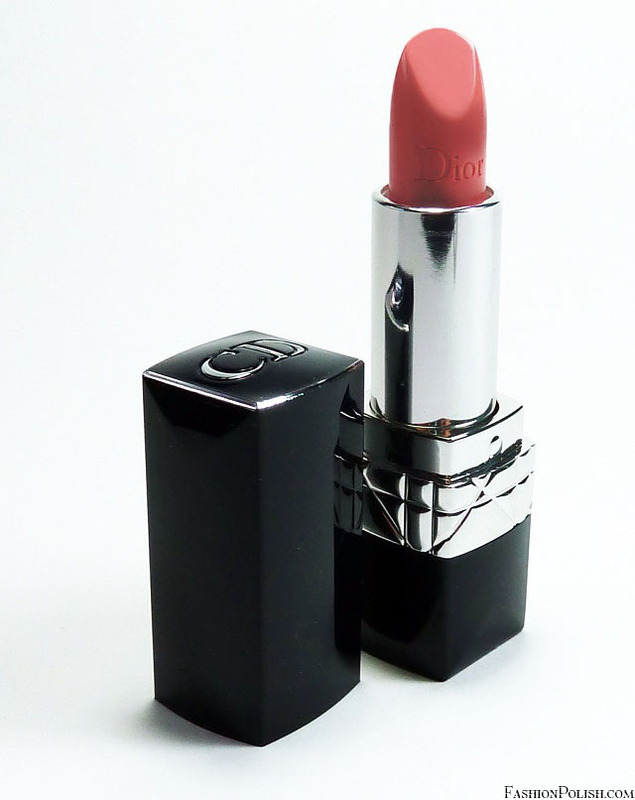 But let's give them a closer loo, shall we? 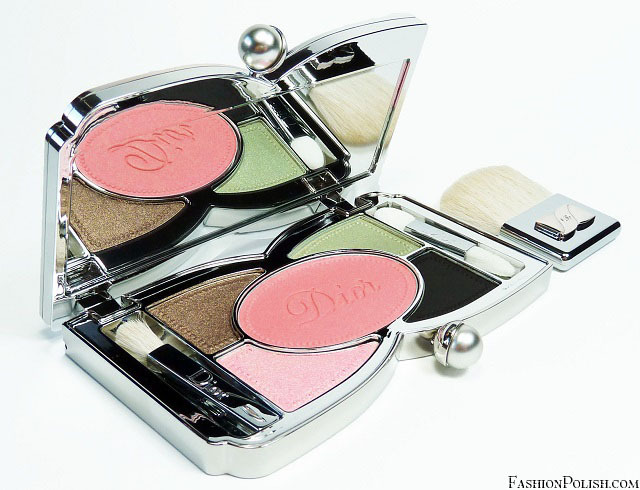 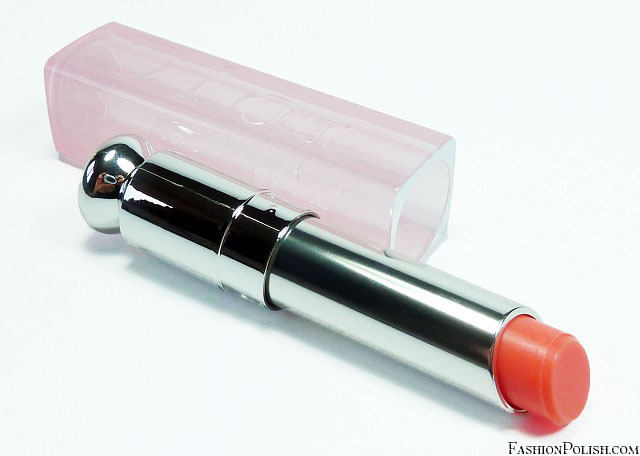 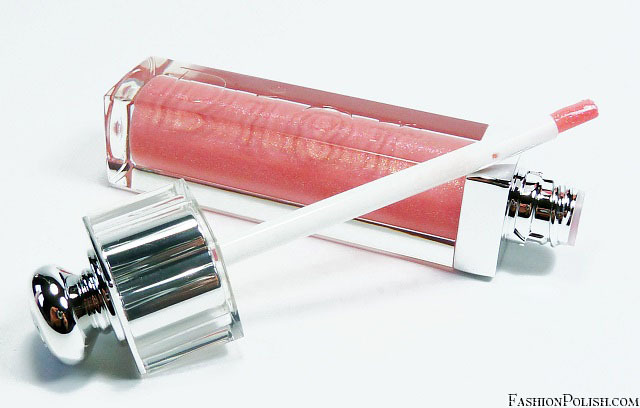 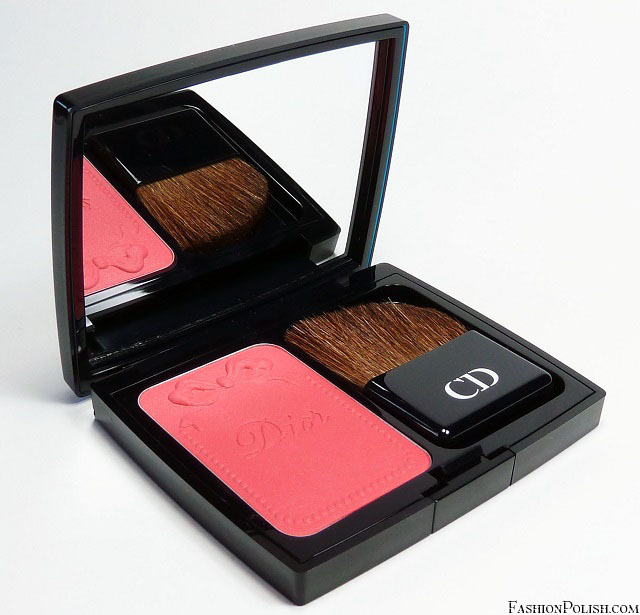 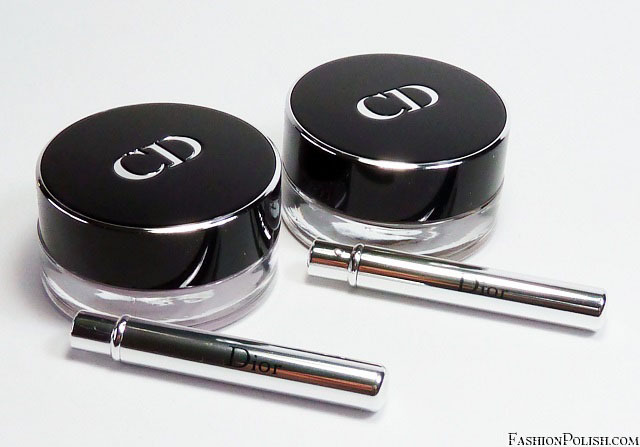 Another beautiful Dior seasonal collection with high quality products and beautiful colors. 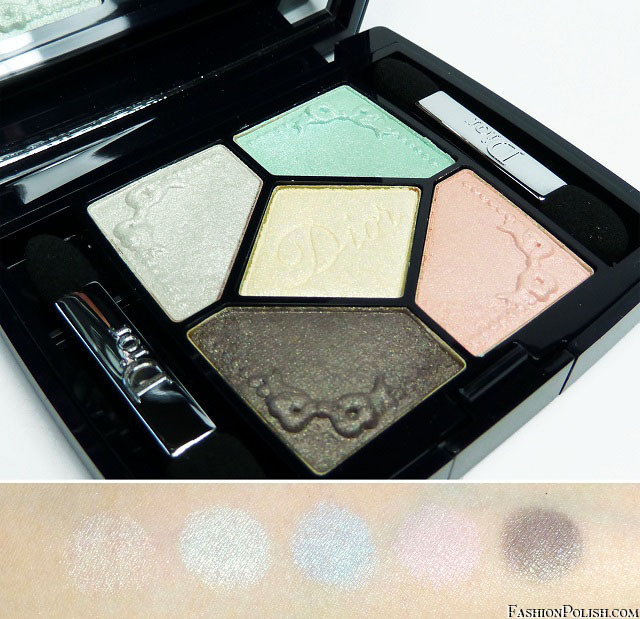 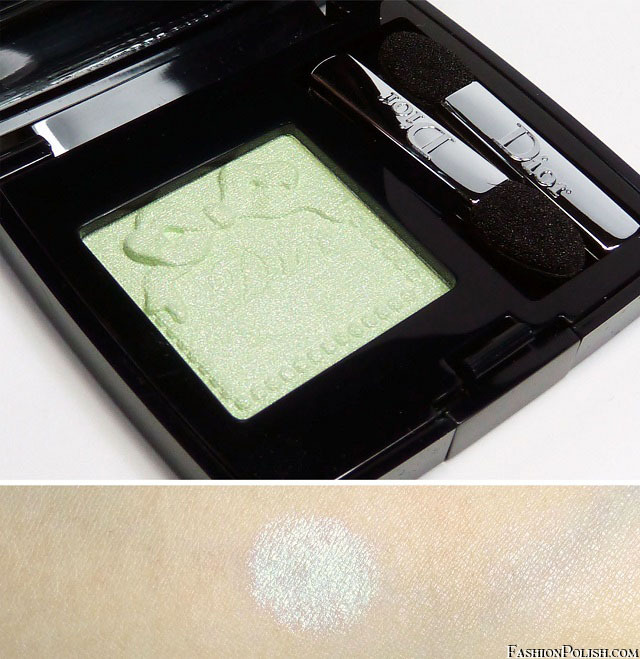 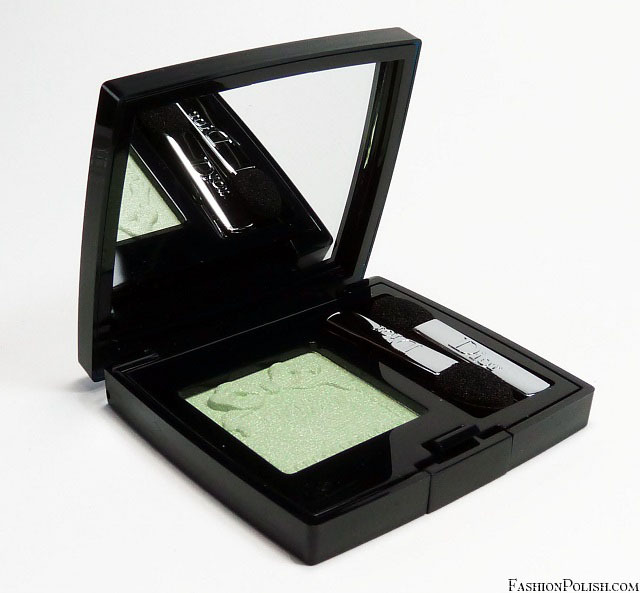 The lightest shimmery eyeshadows lacked a little bit of pigmentation in my opinion but made up for it with extreme sparkle. 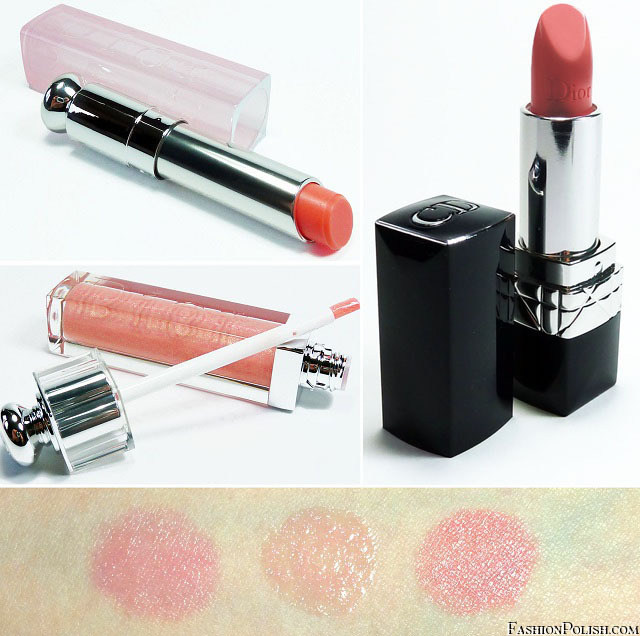 I loved the coral tint on the blusher and lip balm/gloss/stick and would definitely see it working on a lot of skin tones. 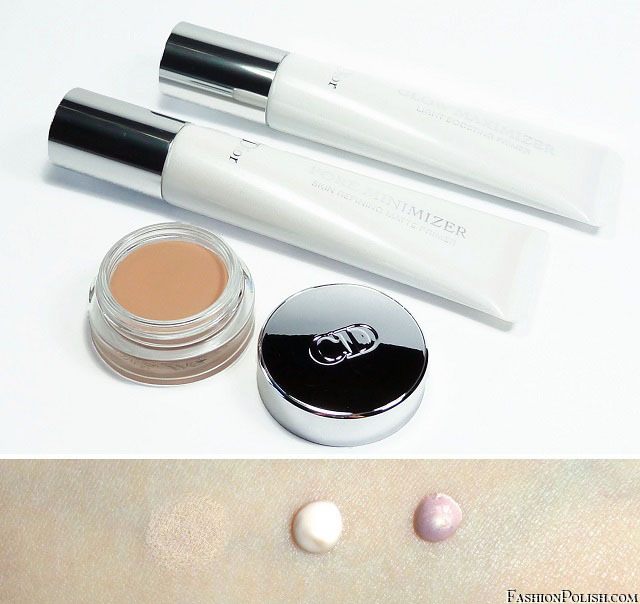 As for the nail polishes, Porcelaine's surprisingly nice formula and application for such a pale color and Perlé's matte finish and most importantly flattering whitening effect on the tips make them both must haves in my book! 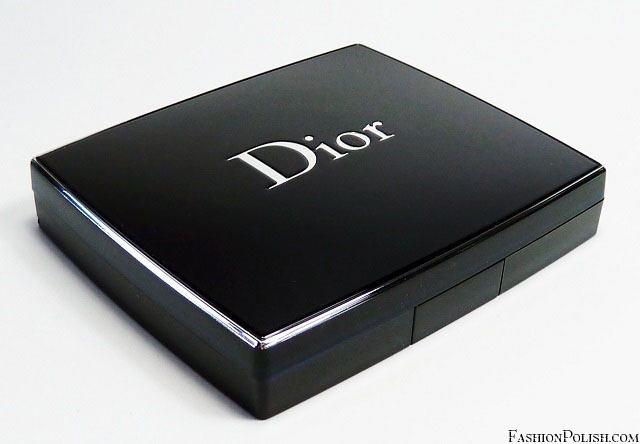 So what do you think about this collection? 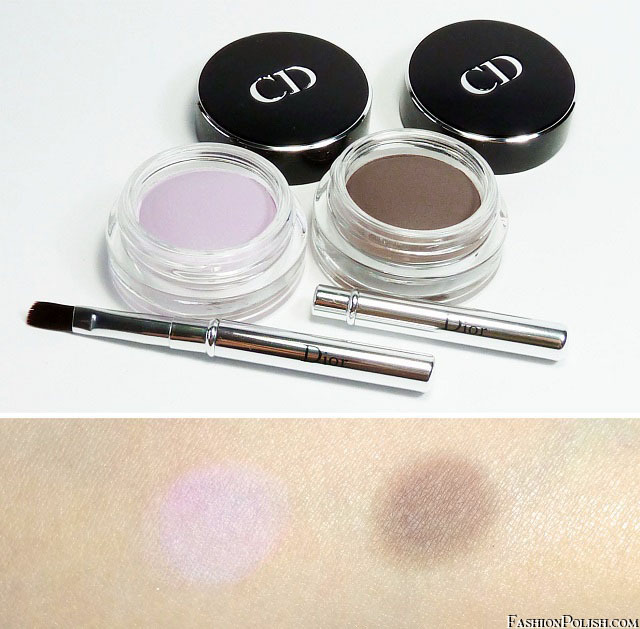 Did you treat yourself with any of them?